Most of us don’t like bees and for good reason. 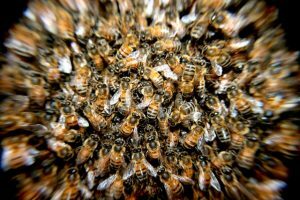 But when a hornet’s nest or a nest of Africanized honeybees are on or near our home, then it’s more than just a nuisance. In such a situation it really is best to get a professional service to remove them. Here we’ll take a look at the best way to do that. Once you find a hive that needs to be removed, its usually best not to try and do it on your own. You’ll want to call on a bee removal expert and have them inspect your property to help you determine what you should do. When the hive is to be removed it’s very important to get all of it because if even a small part of the hive is left, it will attract other bees to build a nest there. If the professional removal service you’ve contacted is a good service, then the first thing they’ll do is to dispose of the hive and then they will actually capture any bees that remain. It is possible to kill the bees with a spray but the hive itself has to be removed manually. Once that is accomplished then it will be necessary to take preventative measures to stop future infestations. For most bees, places that are dark and cool are most prized and this is why they will often build nests in basements and garages and other similar areas. If you have any gaps in the concrete or brick walls you should fill them in as these could be an area for bees to build a nest. If you happen to notice the bees are coming and going from a particular area it’s one that will need to be inspected. It’s likely they have already built the nest there. If you decide to try and perform the bee removal yourself it’s very important that you effectively cover all of your body’s exposed parts to protect against potential stings. Your clothes will need to be thick in nature and you should wear long pants and long sleeves along with boots. You will also want to put on gloves as well as eyewear and a complete cover for your head and face. 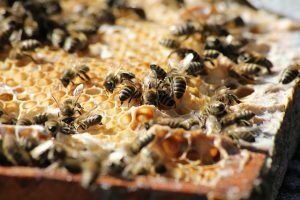 Even for those who do not have any known allergies to bee stings, it’s still risky when dealing with certain types such as hornets and Africanized honey bees. Both of these bees will often attack with large groups from the nest and the amount of stings makes them more dangerous. 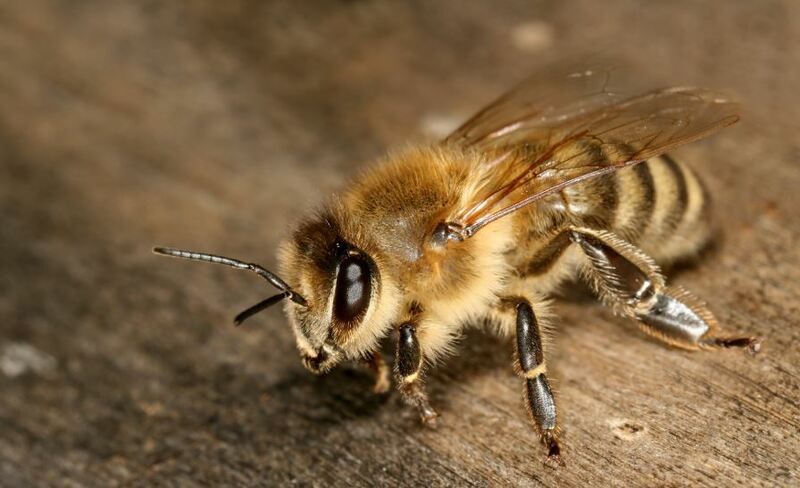 The Africanized bees are also known as killer bees and are not any more poisonous than regular honey bees but their aggressive nature means that they could cover your entire body and sting you again and again. 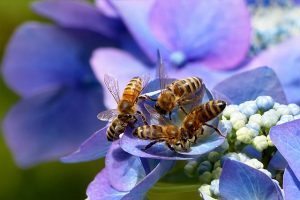 How Much Does A Professional Bee Removal Service Cost? Bees can survive and adapt to any place … even in your laundry room! Luckily chasing them away is a piece of cake. Even more, if you use one or another home remedy that will disappear them in two by three! If there are any insects that I can not stand, it’s the bees. And I’ve heard so many stories-if they sting if they give allergies if they kill-I prefer to have them far from my home. However, these animals “invite themselves” everywhere and end up forming their home where they should least. It is also true that bees do not attack if they are not bothered but with a small child at home and three cats, it is better to be safe than sorry. My solution? A natural recipe that will get these inopportune guests without the danger of stinging, also makes your home smells delicious! You will be surprised with the results. – Mix all the ingredients in a spray bottle. -It used in the places where they have formed their nest or see them flying. Make sure you cover each hole, windows, air ducts, porch, etc. Repeat the process every night before going to bed. -The bees are sensitive to strong odors, especially to extracts and essential oils. This mixture is practically a time bomb for them!